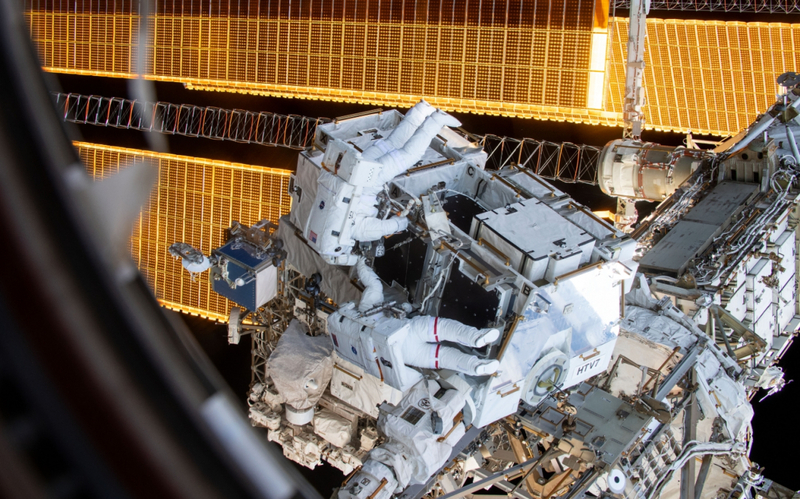 Astronauts aboard the International Space Station (ISS) have now completed the third of a trio of spacewalks to continue the ongoing program to replace the station’s aging batteries and upgrade power systems. The spacewalks were originally deferred from last year due to the impacts associated with the aborted Soyuz MS-10 launch. EVA-52 was completed last week, while EVA-53 carried out a near-mirror of tasks to complete the battery swap. EVA-54 helped troubleshoot some of the earlier work and upgraded power systems.